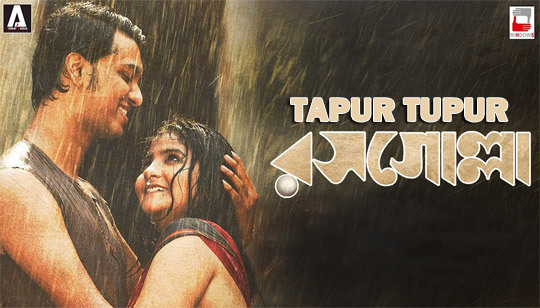 Tapur Tupur Lyrics In Bengali from Rosogolla Bangla Movie. Sung by Arnab Dutta. Directed by Pavel. Presented by Nandita Roy and Shiboprosad Mukherjee. The story about life and work of Nabin Chandra Das, Inventor of the famous sweet "Rosogola" or Rasgulla.